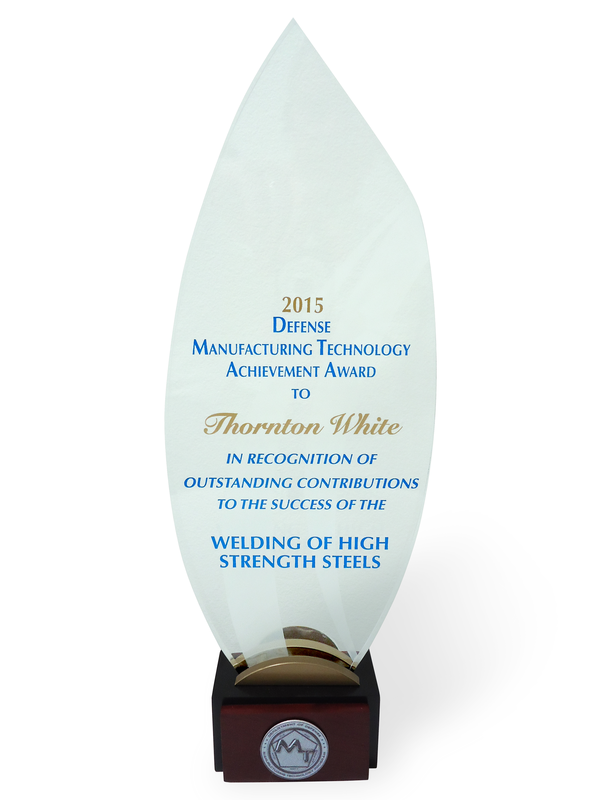 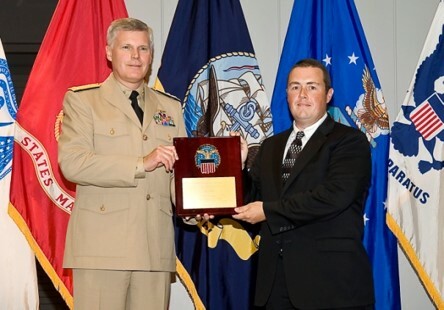 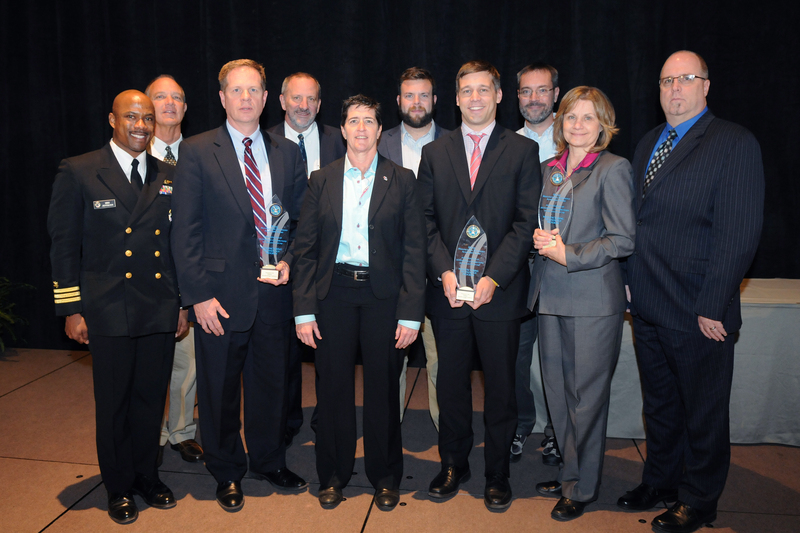 AMC’s Casting Solutions for Readiness Program won a 2015 Defense Manufacturing Achievement Award for the development of new welding procedures and post-weld heat treatments that restore the mechanical properties of welded areas to the mechanical properties of the base metal, allowing steel items like armor to be thinner (lighter weight) and more reliable (less failures). 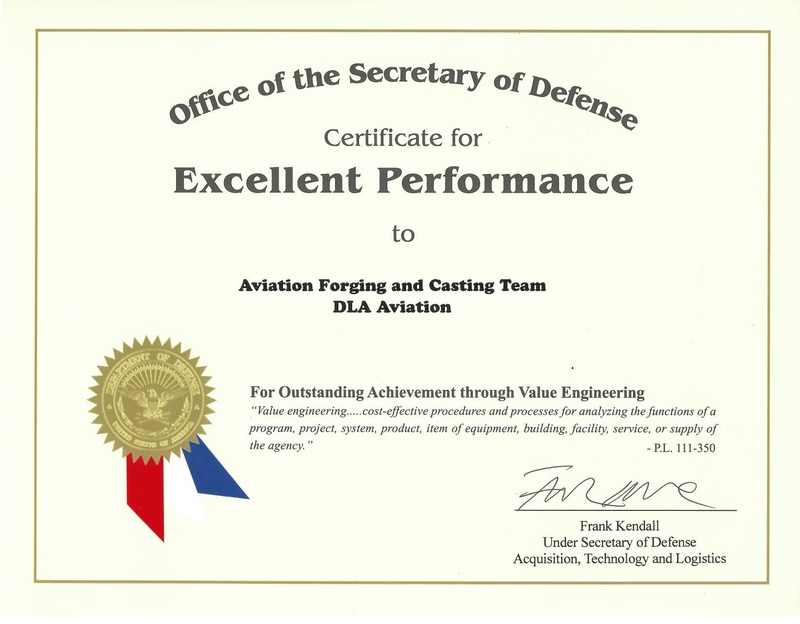 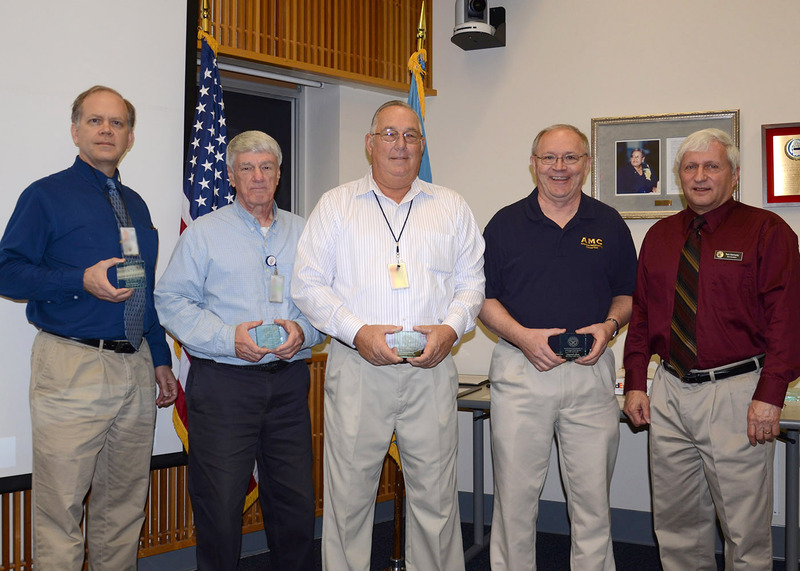 AFCAT has received three DoD Value Engineering Achievement Awards for innovation and cost savings within DLA Aviation’s Value Engineering Department. 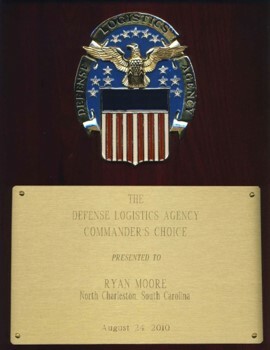 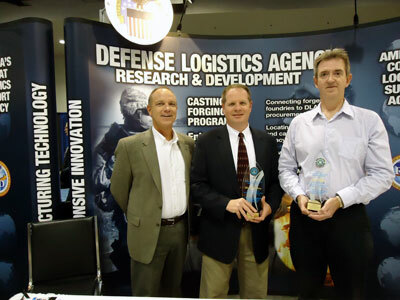 AMC’s Castings for Improved Defense Readiness Program won a Defense Manufacturing Achievement Award at the 2011 Defense Manufacturing Conference, Anaheim, CA, for the development of Digital Radiographic standards for final part acceptance of aerospace castings. 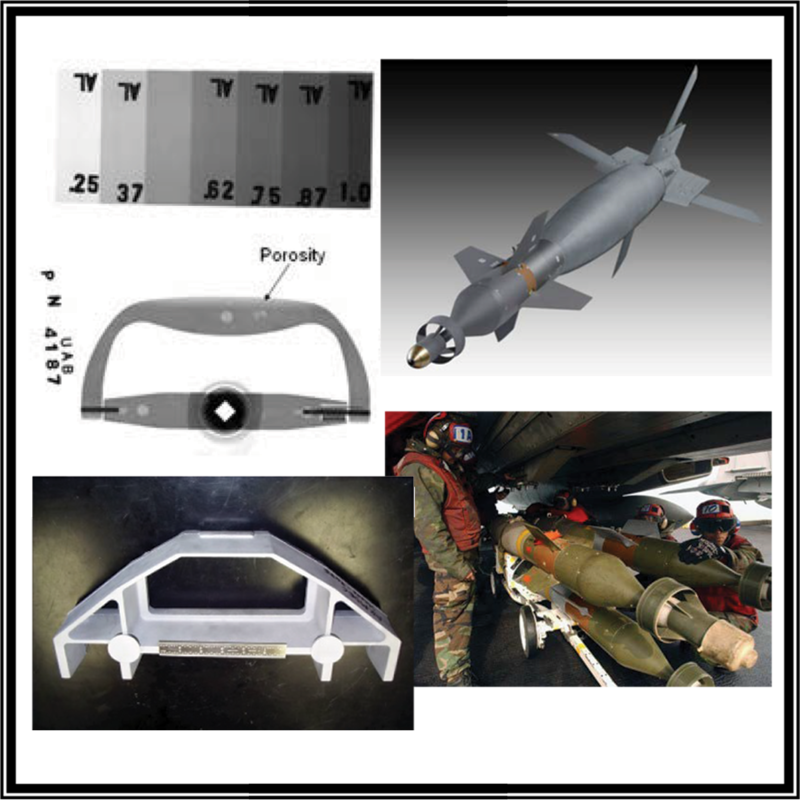 As part of AMC’s Castings for Improved Readiness program, the Non-Ferrous Founders’ Society (NFFS) developed the Procurement Solutions Network for Cast Parts, an important resource that connects the DoD’s part acquisition needs to the metalcasting industry.